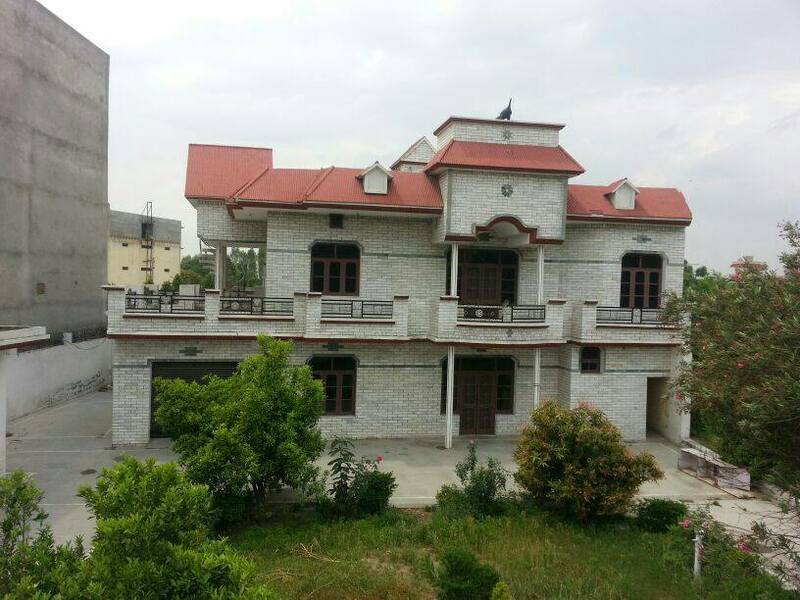 6 bedroom Kothi for sale set in 50 marlas including 6 shops to the front and 4 staff rooms in Garshankar. 272 foot front. 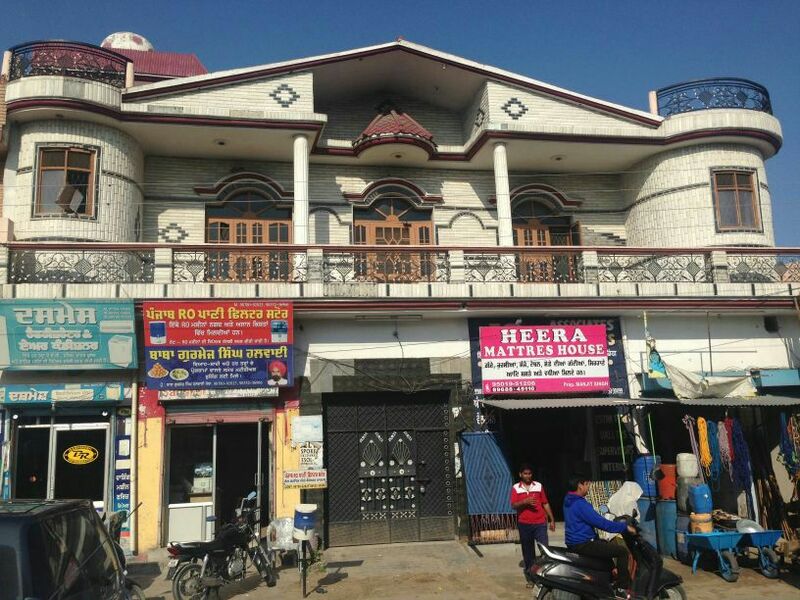 Located on main Garshankar to Hoshiarpur highway. Please call for more details or for a site visit. 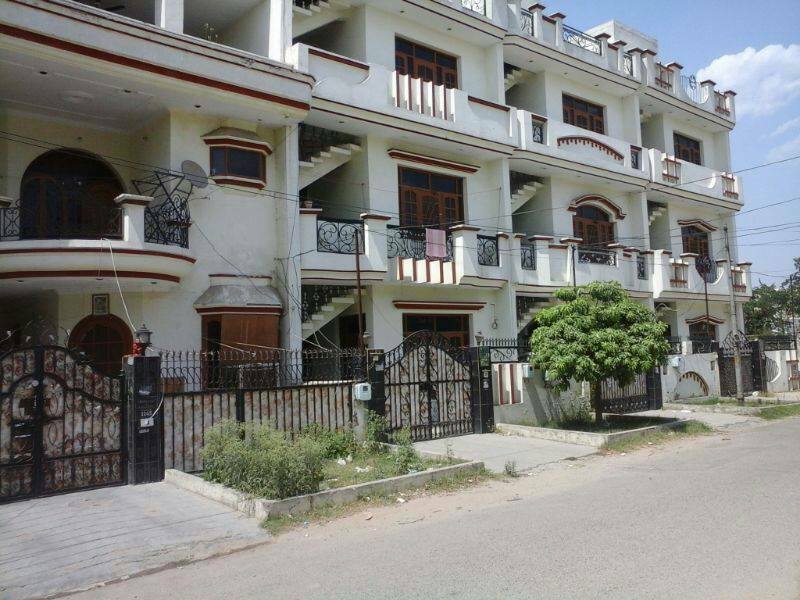 6 Kothi's for sale in Urban Estate Phase II Jalandhar. Each one set is 6 marlas, 3 storey. Fantastic location. Can be sold individually. Reasonably priced. Please call for more details. 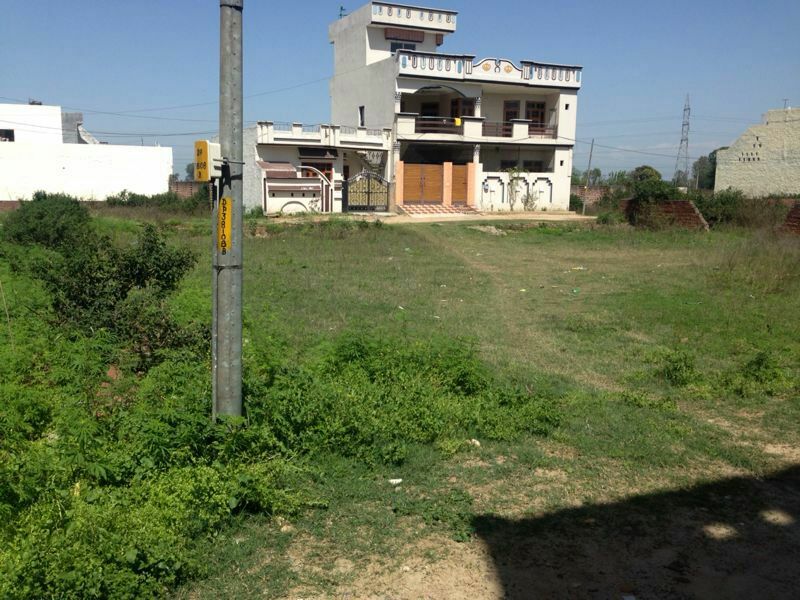 40 Marlas square plot for sale in Ajit Vihar Colony on Dhilwan Road, near to Dhillon Resort. Total area is 40 marlas and the plot is square. Water and Sewerage and Electric facilities all available. Please call for more information or a site visit. 5 Bedroom House for sale in Jandiala set in 22 marlas with 5 Shops situated on main highway. Please call for more information or for a site visit.